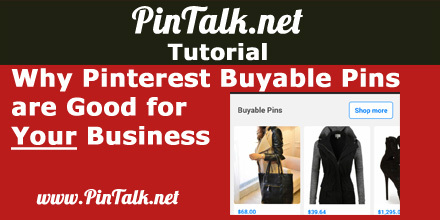 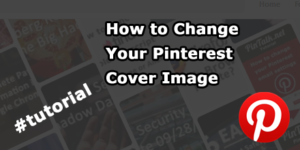 Back in June Pinterest announced “Buyable Pins.” A Pinterest Buyable Pin is a pin containing an image of a retail product, its description, a URL to the vendor’s ecommerce site, and a price. 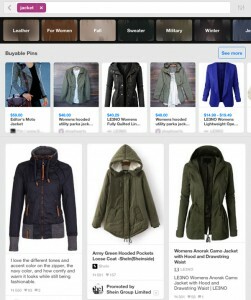 Users can buy the product shown in the pin directly from a Pinterest mobile app. 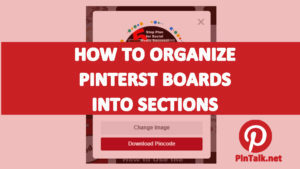 There is no need to click though to the vendor’s website to buy the product however users can buy from the vendor’s website rather than via the Pinterest app. 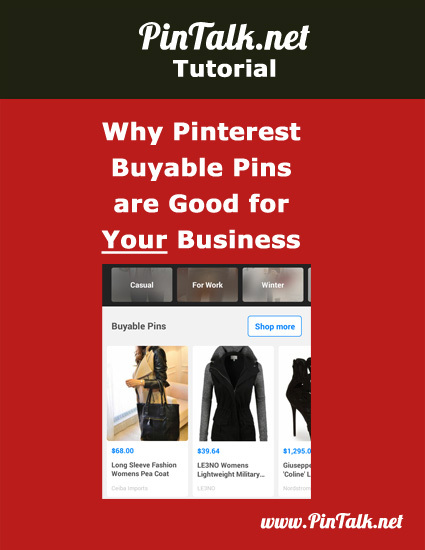 Why are Buyable Pins good for your business? 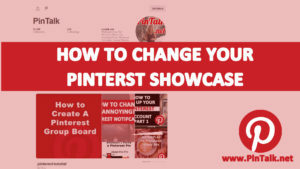 Pinterest does not take a percentage of the sale. 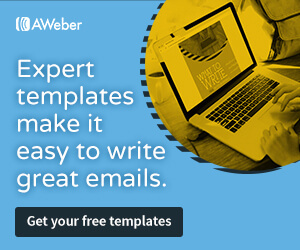 Sellers are responsible for the order fulfillment and customer service as if the sale were transacted though their own websites. 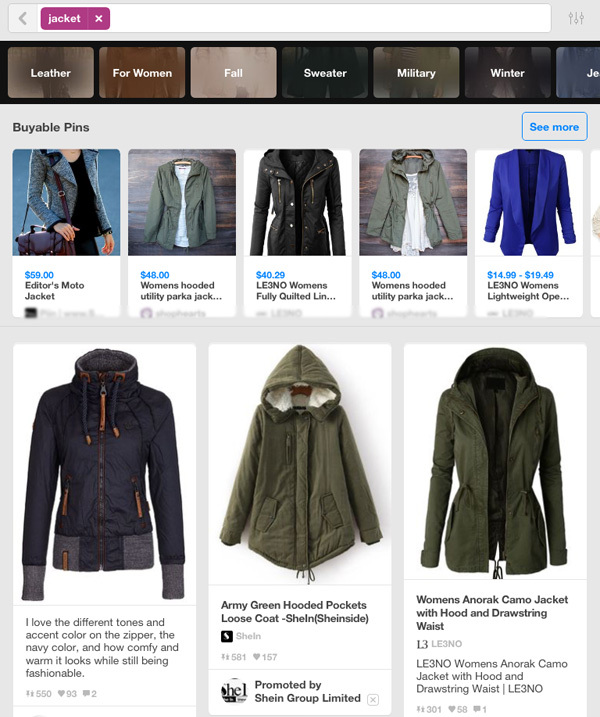 For now, Available on iOS and Android apps for US users. 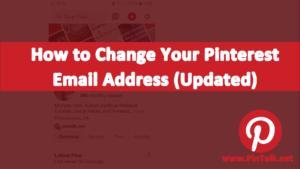 Sellers must have a Bigcommerce, Demandware, IBM Commerce, Magento and Shopify ecommerce store to take advantage of Buyable Pins. 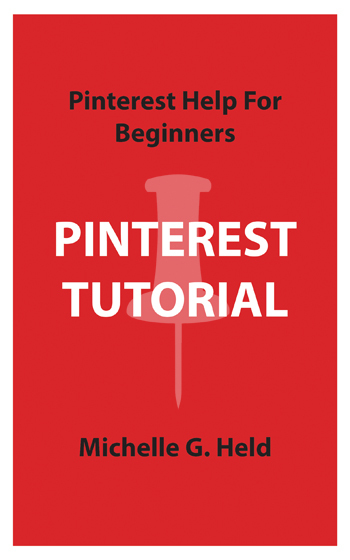 Other sellers may join the Pinterest waitlist.